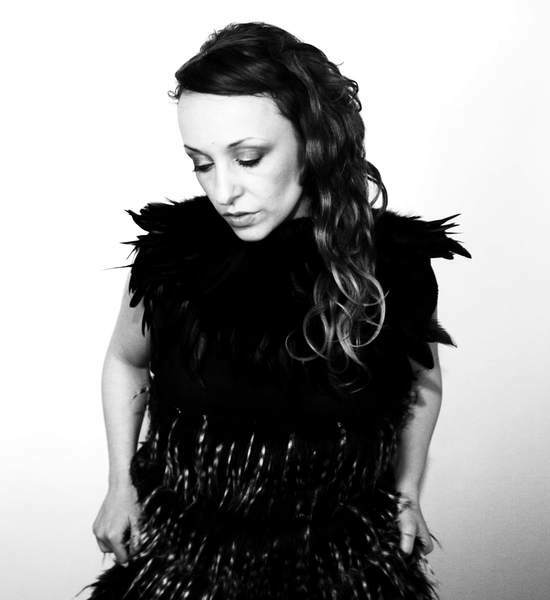 In February 2011, multi-instrumentalist and songwriter Ana Silvera wrote and performed a seven part song cycle with the Roundhouse Experimental Choir for three successive, sold out nights in the Roundhouse Studios entitled ‘Oracles’. Port Magazine premiered a film documenting the making of the event here (dir. by Kate Church, formerly of the South Bank Show). Ana repeated the perfomance of ‘Oracles’ in Feb 2012, this time selling out the main stage in a joint headline show with Imogen Heap. Ana brought the Estonian Television Girls Choir to sing with her and the event was streamed by the Guardian Newspaper website. 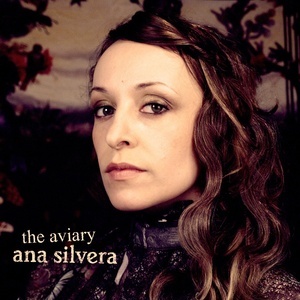 On top of these incredible performances, Ana’s debut album ‘The Aviary’ is now released in the UK via Karamel Music Collective. Recorded in New York with Maxim Moston (Antony and the Johnsons, Rufus Wainwright, Lou Reed) and produced by Brad Albetta (Martha Wainwright, Teddy Thompson) in New York and Ray Singer (Peter Sarstedt, Joan Armatrading, Japan) in London. My Brightest Diamond and Rufus Wainwright are clear references in the music of ‘The Aviary’ and drawing on a love of story-telling and for the classical music she grew up with, Ana sings of deeply personal experiences alongside mythical and historical tales of romance and tragedy. Drama, complexity, exuberance, life, death – they’re all here in the beautiful melodies and heart-warming, sometimes bone-chilling lyrics of this remarkable debut. As a teenager, Ana regularly performed with the English National Opera before travelling the world, living for a stint in Ibiza under a fig tree, exploring the anti-folk movement in Berlin and most recently, forging exciting creative collaborations in Brooklyn with film makers, musicians and dancers. Constantly exploring various styles of music – singing in european jazz clubs, recording a brooding cover of the hit ‘Rosanna’ by 80?s band ‘Toto’, and performing Britney Spears’ Womanizer’ in her live set, Ana’s music is steeped in a whole variety of influences.